The PIWI model has been implemented in a university-based birth-to-three Early intervention playgroup practicum field experience (Stay ‘N Play). 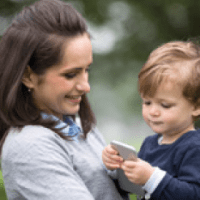 The materials are primarily for higher education faculty, but many of the resources could be used by early intervention programs interested in establishing parent-child playgroups. These materials are examples of the numerous forms developed to facilitate the students’ planning, implementation and evaluation of the playgroup sessions. Doctoral students provide weekly individual and developmental supervision for each of their students on their student team. The following materials provide guidance for the supervisor. Moreover, the Pre-Planning and Debriefing form is completed by the student prior to the individual supervision meeting and its purpose is twofold: (a) it is used as a basis for reflecting and debriefing about the previous playgroup session, and (b) it guides the supervisor’s observations of the student during the next playgroup session. 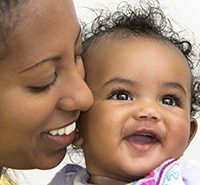 “PIWI” is an acronym for “Parents Interacting with Infants,” and it refers to an early intervention model whose underlying premise is that early development occurs within the context of the family and primary attachment relationships.